Tell us what products you need. 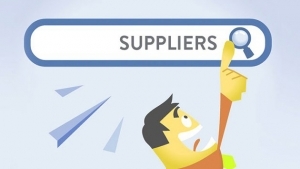 Your personal sourcing agent will help you get the best price manufacturer in China. It’s free! 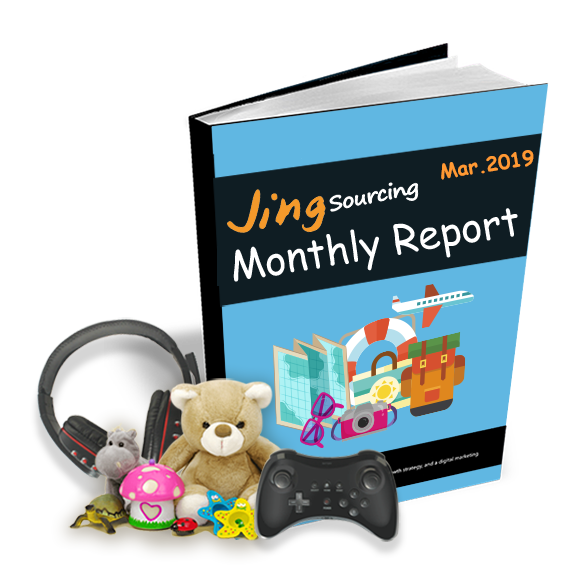 How Jingsourcing Helps you Import from China? You don’t need any experience, because we help you handle all. According to your requirement, your personal agent from our company will search 100+ manufacturers in China, and only help you get the one with best price and quality. And the product sourcing service is free!!! Your agent will send product samples from different manufacturers, thus you can make the right choice. 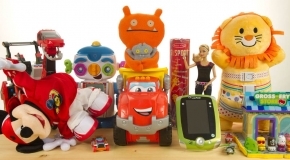 He can also help you customize product and packaging samples. Sample and shipping fee starts from only $20. Product manufacturing usually takes weeks. Your agent will help you follow up, insure products are made according to your requirements. No upfront charges, 5% fee as low, and extra 4 free services. If you use our Production Follow-up Service, we help collect all your goods in our warehouse in China, and inspect quality for free! Quality issue will be found and fixed in China before shipping out. Why We Are the Best China Sourcing Company? absolutely the leading one for your business. Most sourcing agents will charge upfront fee. You have to pay even they did a bad job. But it’s totally free to let Jingsourcing help you source suppliers in China. You will get the best price from supplier in less than 2 working days. We are a 50 people company in China with years of sourcing experiences. You will have a professional agent from us, to help you find manufacturers, follow up production, and handle everything until you get all products. Sourcing companies usually serve experienced importers, but we dedicate to help small business since 2015. 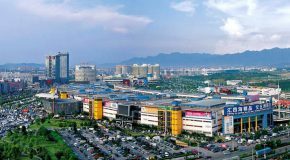 If you are able to invest over $1,000 on importing products, our team will support you here in China. We helped thousands of Amazon, Ebay, Shopify sellers grow times of their business. 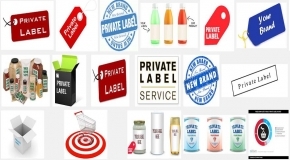 We offer complete solution including product labels, packaging, free product photos, shipping to Amazon, and more. I Need an Agent to Support Me Right Now! In the past 3 years, our team has supported over 3,000 small to medium business owners. We not only help them get quality products from China, but also help them achieve greater success. Follow us on Facebook and learn more our client’s stories. 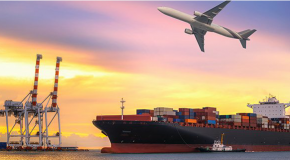 Want to learn how to import products from China? Find suppliers for certain products? Tips to deal with Chinese suppliers? Advices to avoid risk or scam? Jing shared all his experiences in our blog. Subscribe to our blog, to read our most updated articles.